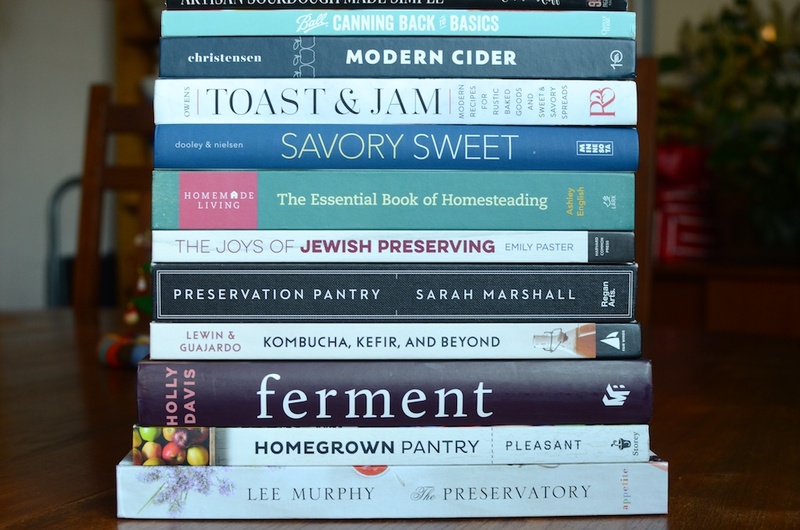 It is time for my annual round-up of all the canning, pickling, and preserving (or preserving-adjacent) books that came out last year (I typically try to get this post up before the holidays, but I could not make it happen this time). 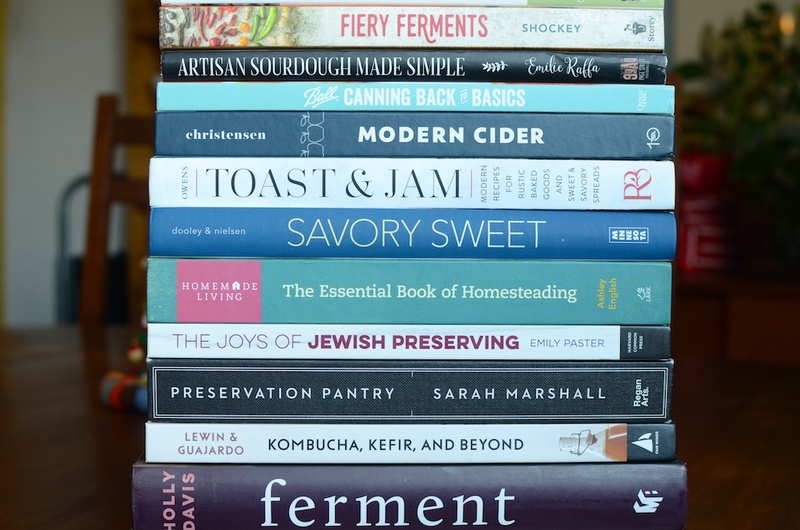 Not all of these are traditional canning books, but all have a high enough number of jams, pickles, infusions, decoctions, and condiments that they deserve placement on the list. Please forgive me if I missed a book! I do my best to keep track of the category, but occasionally a preserving book or two slips by me. If you feel like something was overlooked, please do let me know! 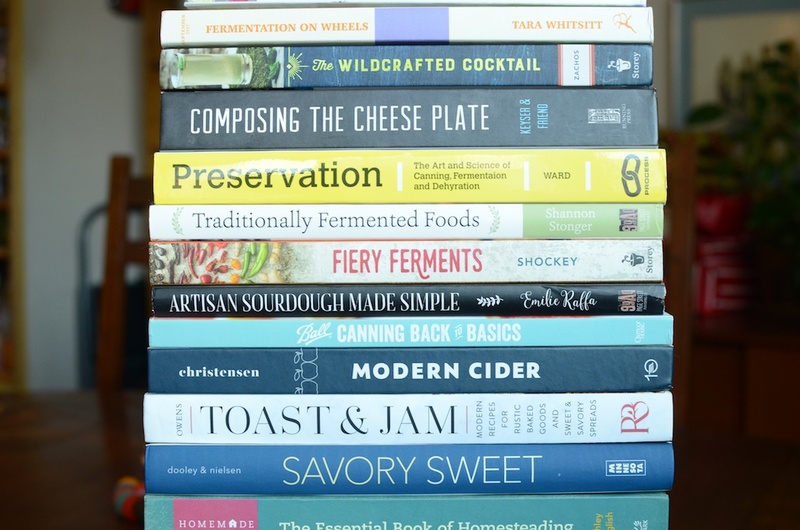 Disclosure: Some of the books pictured here were received as review copies. Others I bought. The Amazon links are affiliate (so I make a few pennies if you click over and buy). The Powell’s links are not. 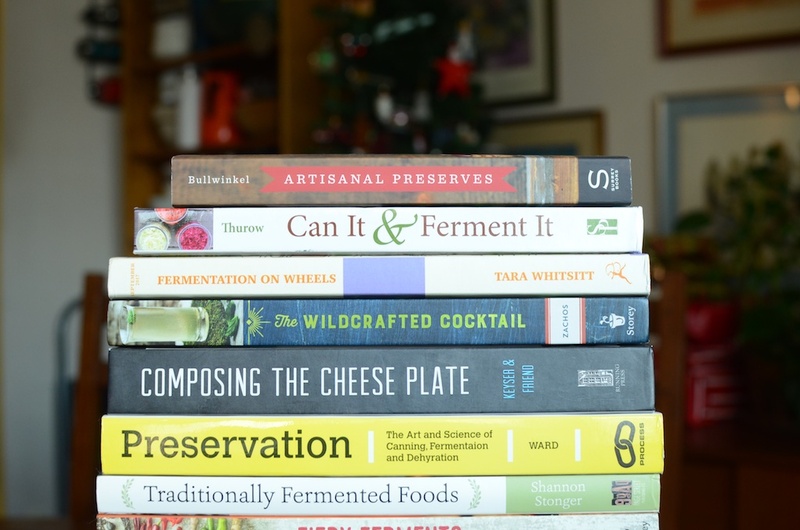 ← Submit your December Mastery Challenge Projects! 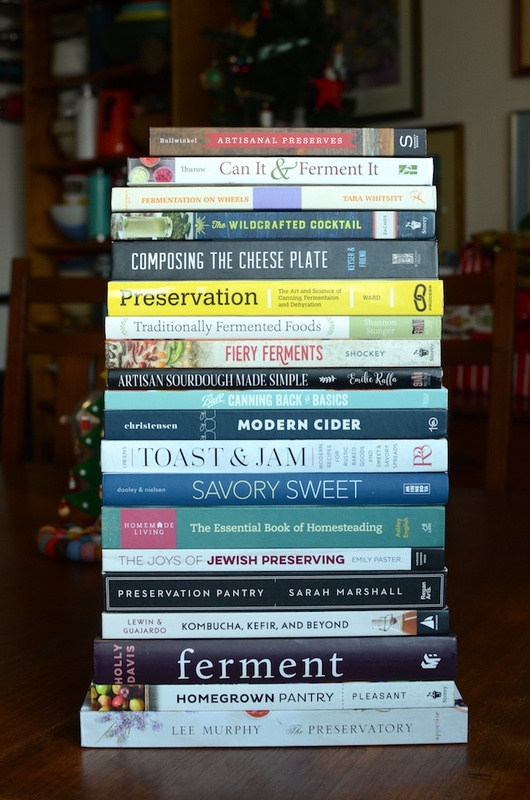 I just picked up “Preserving Italy” by Domenica Marchetti and I think I’m in love. These all look amazing. I really need to expand my library in this area! Thanks so much for including me, Marisa. I’ve been a fan of yours for YEARS!